We are continually planning our succession to the next generation to ensure the longevity of our business and way of life. We are an equal opportunity employer empowering our employees to move up and create a diverse workforce. As we grow we are constantly looking for new people to work with. Landlords, employees, lenders, and customers; we are always looking for talented individuals to collaborate with. Whether they are for the fresh pack market or the french fry market we grow only the top quality potatoes for the industry. Our alfalfa is produce with top protein in mind for your cows or horses. With years of experience and technology to help us we provide premium quality alfalfa and low cost. 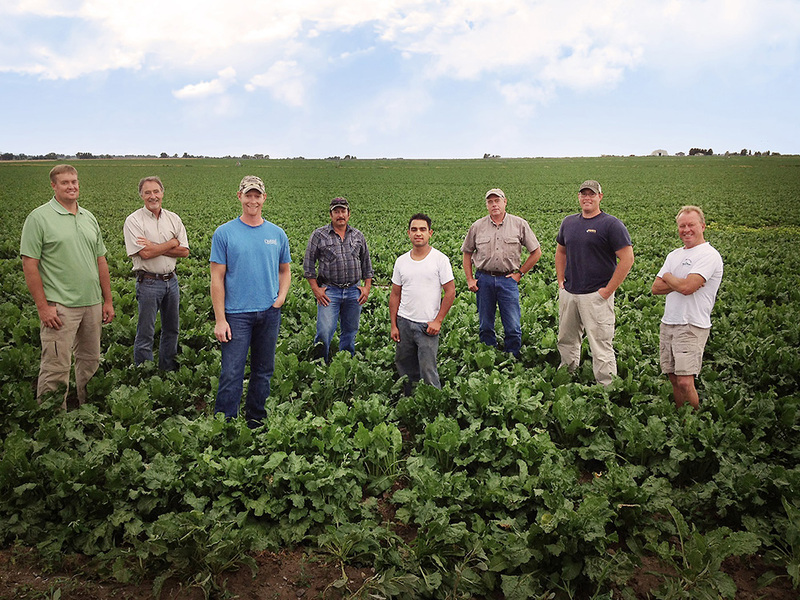 Our sugarbeets are grown for Amalgamated Sugar Inc. contributing to the 65 percent of all beet sugar produced in America. 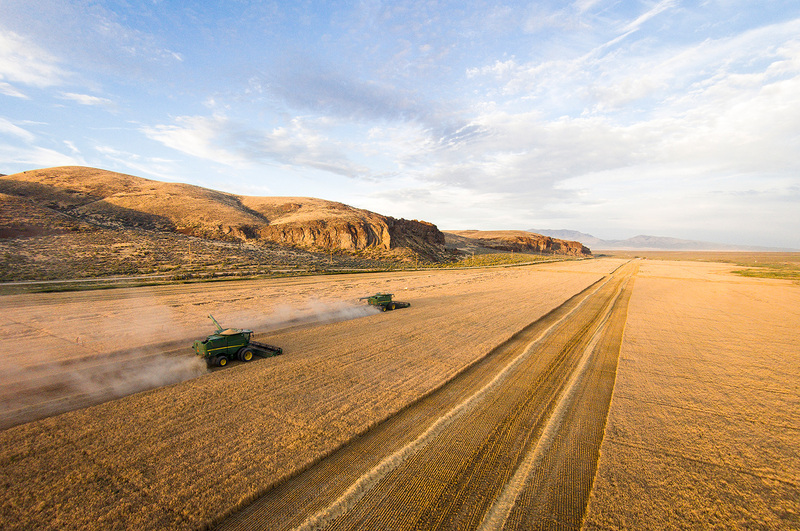 Several varieties of barley, wheat, and corn are all grown on our farm for brewing companies like Anheuser-Busch, Coors, and feed for dairies across the western states. SMART FARMING. SUSTAINED ENVIRONMENT. SATISFIED CUSTOMERS. 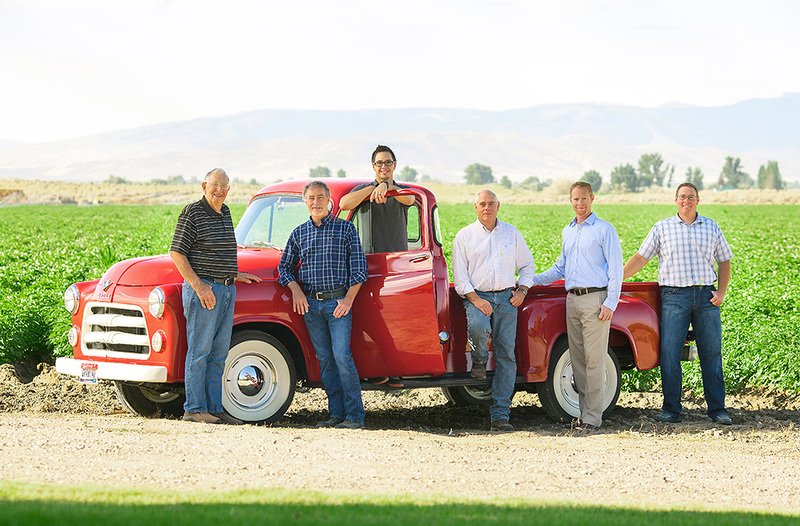 Grant 4-D Farms is a family owned and operated farm starting in 1958 with founder Doug Grant. From day one our mission has been to efficiently produce the best quality food and produce for our customers. We respond to every need our customer has, no matter what, with a smile on our face. We care about them, they are our friends, not advisories. We strive to work with our landlords to manage their farms in a manner that would coincide with their wishes and desires to maintain the sustainability of the soil. When working with our investors we strive to put their interests before our own in order to maintain the viability of the relationship. In order to make sure that we have ground to farm in 10 years means that we have to practice sustainable farming techniques. With population growth farmers too must grow. Without the help of technology the purpose to provide food for the world is lost.